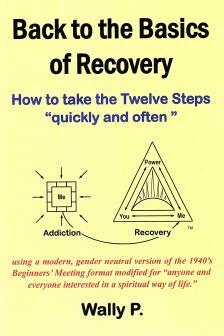 Back to the Basics of Recovery is a 2016 version of the 1946 Back to Basics A.A. Beginners’ Meetings. 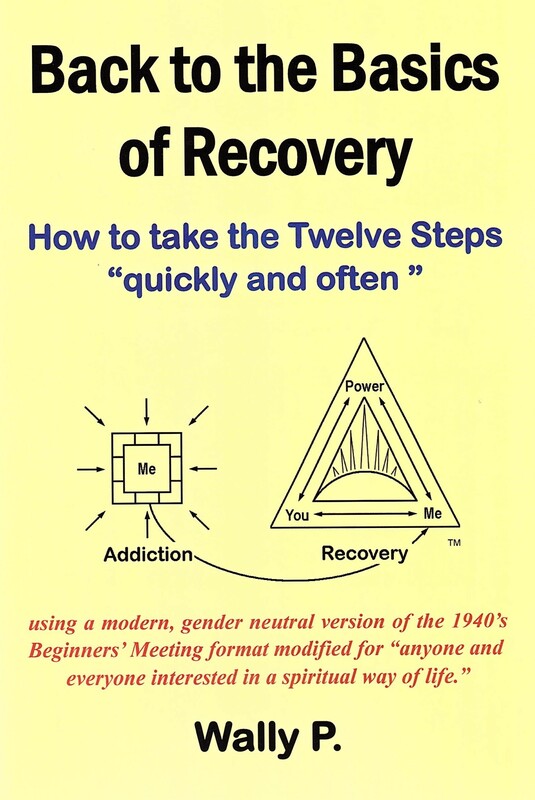 The book has been specifically rewritten for use in treatment centers, aftercare facilities, half-way houses, recovery homes, correctional facilities, and Twelve-Step meetings. The book has been modified to apply to all addictive and compulsive behaviors and all “Big Book” passages are gender neutral. This format is time-tested and effective. Wally P. and others have been using this material for more than fifteen years to take hundreds of thousands through the Steps in seminars and workshops.